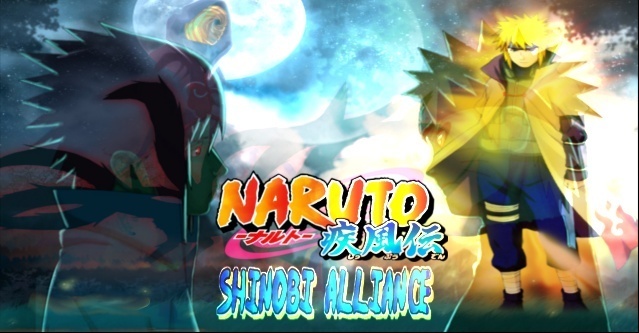 NOTE: Jiraiya Is a talented shinobi and more new jutsu may be added, but will be cleared with Admins first. Alight sounds good. I will add them in full a little later. I need time to work them out properly and will let you know when I have added them. I hope thats okay. The Jutsu listed can all be found and are the jutsu that Jiraiya has preformed at some point. If I find more i will post them with the site link for verification.